Established in 1970, Gibson Fine Art is a contemporary fine art gallery dedicated to providing a platform for emerging and well established artists who work in a range of media. We’re a family owned and operated art gallery, specializing in Canadian art since 1975. We serve our clientele from two locations: Edmonton, Alberta and Victoria, British Columbia..
Toronto's Gallery 133 has been operating since 1991 and is an expansive 5,000 square foot gallery dedicated to exhibiting the works of Canadian and International artists in a welcoming environment allowing visitors to fully engage in the Gallery experience. The WHISTLER CONTEMPORARY GALLERY continues its dedication to the promotion of distinctive Canadian and international contemporary art. We represent emerging, mid-career and established artists. Our art encompasses a diversity of styles including figurative, abstract and landscape. The gallery offers an exceptional selection of original paintings, multi-media work, glass and sculpture. 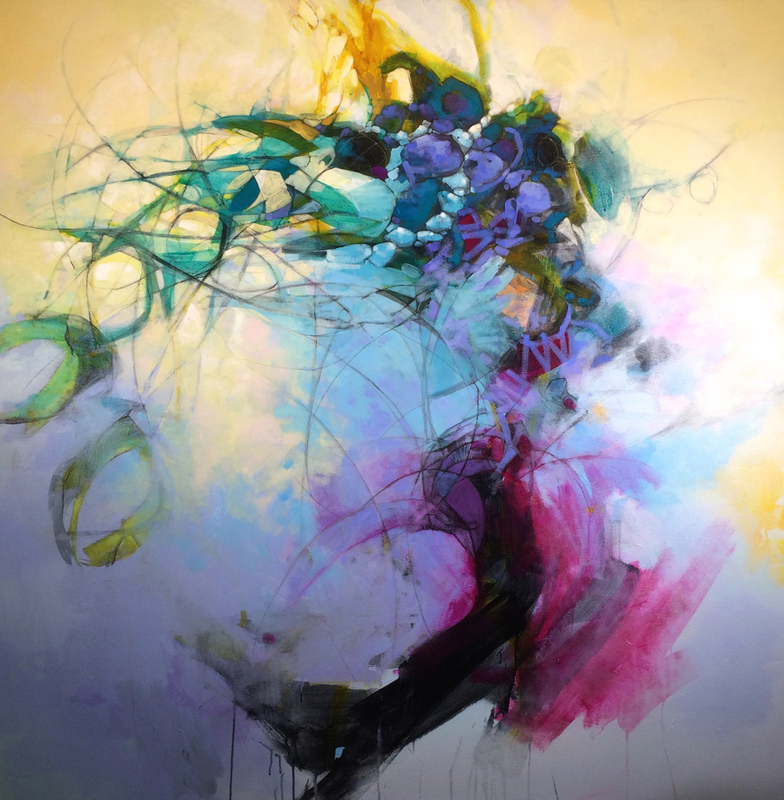 Los Angeles based Saatchi Art offers an unparalleled selection of paintings, drawings, sculpture and photography in a range of prices, and it provides artists from around the world with an expertly curated environment in which to exhibit and sell their work.